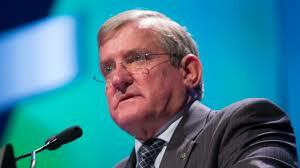 8 August 2014 | A suggestion by industry minister Ian Macfarlane – which he admitted to be a kind of “thought bubble” – that research funding should be linked to how many patents universities register would only encourage the filing of “junk” patents as the system is gamed, according to research consultant and Howard-government science adviser Thomas Barlow. Macfarlane said that using patent activity could better align university research with industry needs. Currently block funding of $1.7 billion a year is largely driven by the number of research papers published in academic journals. But Barlow said it was such journal publications that are the markers of the world class research that drives valuable discoveries. Doing world class research that gets published in top journals is more likely to generate valuable intellectual property than taking out junk payments……[ MORE ]…..
6 August 2014 | Education minister Christopher Pyne has confirmed the federal government is considering modifying its plan to apply real interest to student debts following widespread criticism, including by university vice-chancellors. 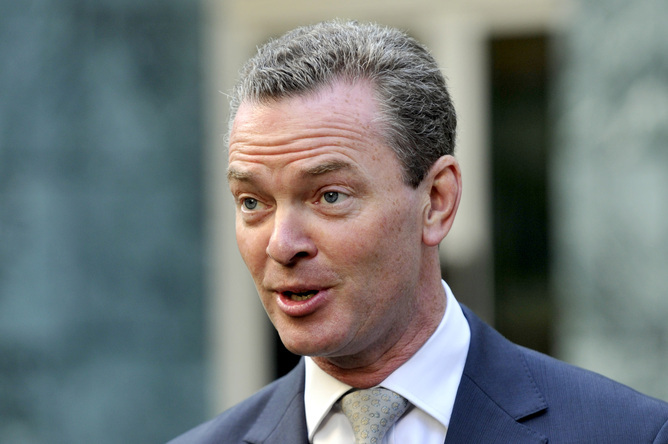 Pyne told the National Press Club the government will introduce its higher education package to the House of Representatives in its entirety with the expectation of passing it into law in September, but he expects some aspects will not make it through the Senate. It would be immature and churlish of the government if it walked away from its entire higher education package, which also includes removing the cap on university fees, if it couldn’t secure 100% support for all measures, he said…..[ MORE ]…..
6 August 2014 | The Victorian skills minister recently told a conference the apparent troubles besetting the state’s TAFE system are the invention of a “misinformed media”. But according to the State’s auditor-general, the troubles are very real: TAFEs are facing a “significant decline” in financial stability due, in part, to State Government funding cuts. 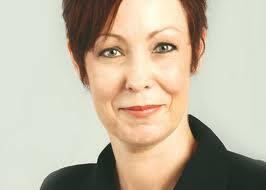 A report tabled in Parliament found the state’s 14 TAFE colleges are $16.2 million in debt. 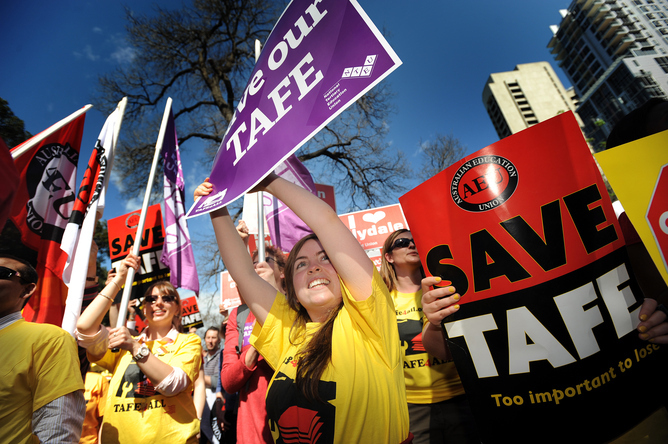 The Victorian Government cut $113 million from the TAFE sector in 2012, resulting in campus closures and job losses across the sector. The auditor-general found five TAFEs, – Advance, Central Gippsland, NMIT, South West and William Angliss – are considered to be at high risk financially…. [ MORE ]…..
6 August 2014 | The impact of the Federal Budget’s 20% per student funding cut leaves universities with a massive funding black hole amounting to more than $1.5 billion a year from 2019 onwards, argues the National Tertiary Education Union (NTEU) in its latest budget analysis briefing paper. The impact is heavier upon regional and outer metropolitan universities that are traditionally more reliant on Commonwealth Grant Scheme funding as a source of income. The NTEU calculates that universities will have to increase their fees by about 30% on average just to compensate for CSP funding cuts. To reduce costs, the NTEU expects pressure will be on universities to further increase their reliance upon casual staff to teach undergraduate students and reduce spending on research and community service obligations…..[ MORE ]…..
1 August 2014 | NSW TAFEs have been told that they should take advantage of Coalition reforms by reinventing themselves as the “discount airline of higher education” vis-a-vis universities. We see the point but you need to be careful: TAFE ought not be – nor be seen to be – as a cheap, low quality and potentially unsafe alternative. 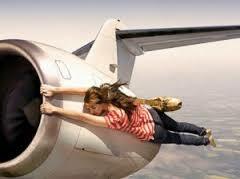 TigerAir gets a bad press and, from our once and only experience, thoroughly deserves it. 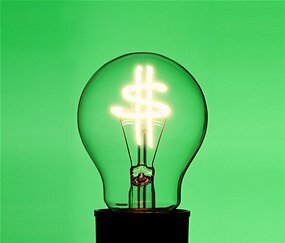 In a report on fees and pricing strategies, consultants SMS Management and Technology told TAFE NSW that federal government proposals — specifically, the deregulation of higher education fees, and the extension of teaching grants to non-universities — would create a unique branding opportunity. “TAFE NSW may choose to take advantage of deregulation (and) establish a branding and business model as the alternative low-cost provider of higher education services, competing directly with universities,” the report says…. [ MORE ]…. 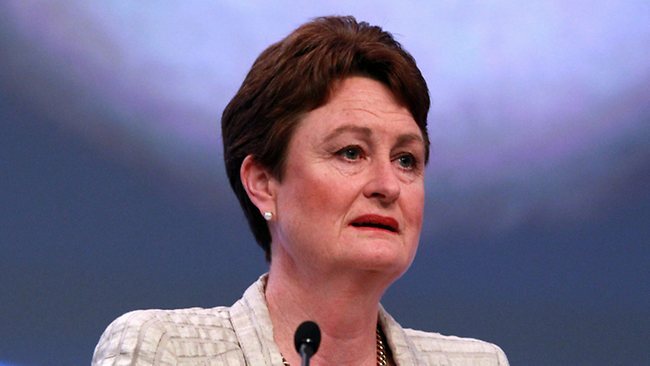 24 July 2014 | The President of the Business Council of Australia, Catherine Livingstone says that Australian universities are enrolling too many domestic students who should opt for vocational education and training. She told the Australia-Israel Chamber of Commerce that a large number of school leavers would be better off undertaking education and training that gave them job-related and technical skills first. Her comments were made before a speech by Group of Eight universities chairman Ian Young to the National Press Club when he suggested that many elite universities, such as his own Australian National University, would probably enrol fewer students under a deregulated fee system. The enrolment figures of Australia’s top research universities, such as ANU, Sydney and Melbourne, exceed world standards; they typically reach up to 50,000 students, compared to Stanford in the US with 15,000. This is because, under the capped fee system, universities must enrol huge numbers of students to subsidise their research programs. If elite universities are allowed to increase their fees then they will be able to reduce the size of their institutions and offer a more personalised learning experience, Young said. He said this downsizing would have a “trickle-down” effect throughout the university sector and lead to more high-achieving students attending regional and suburban universities. 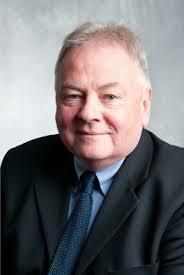 Regional Universities Network chairman Peter Lee said he was “very sceptical” about Young’s predictions…. [ MORE ]…. 8 August 2014 | Victoria University offers, as do most universities these days, free student workshops to equip them with the skills, tools and resources to be able to handle the demands of university life. A curious look at mindfulness introduces students to mindfulness and mindfulness practice for everyday life as a student. 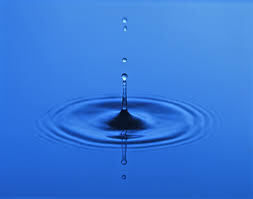 Specific techniques will be shown as well as an introduction to mindful meditation. You even get a certificate of attendance. Here are other useful workshops put on by VU…. [ MORE ]…. University of Canberra vice-chancellor Stephen Parker has has affirmed his complete opposition to the government’s proposed university reform package and “distanced” himself from “what appears to be the negotiating position of Universities Australia” (that is, some sort of acceptance around a deal on interest rates on student loans). He says “we are about to inflict grievous damage on the prospects of a generation of young Australians by saddling them with enormous debt; and this is being shrugged off as a mildly distasteful consequence”. Christopher Pyne’s National Press Club speech on 6 August was an opportunity for the Minister for Education to show an open mind and recognise that there could be valid and genuinely held alternative views on a package of higher education changes which will transform the sector completely and irreversibly. Regrettably, this opportunity was not taken up. In fact, he has dug himself in further by claiming that the package is “essential for the future prosperity of the nation” which makes one wonder why it wasn’t mentioned in the federal election campaign last September. I am a Vice-Chancellor who has progressively moved towards a position of outright opposition to the changes as my hopes of an acceptable compromise have diminished. These hopes are now at near vanishing point, so even if I am the only one in the sector, I think it right now to distance myself from what appears to be the negotiating stance of Universities Australia and condemn the measures as a complete package, even if there are individual details which could be acceptable. Students seem almost incidental to the debate, but I think they should be at the centre of it. We are about to inflict grievous damage on the prospects of a generation of young Australians by saddling them with enormous debt; and this is being shrugged off as a mildly distasteful consequence. When Joseph Stiglitz, Nobel Prize-winner for Economics and Professor at Columbia University, calls on Australia not to take this direction, as he did last month, citing his own country (the USA) as an example of what to avoid, we should listen. And if I have to choose between Stiglitz and Pyne, I go for Stiglitz. In July, The Scan published 56 posts, somewhat down on the longterm average of about 20 a week. 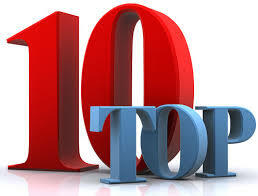 An issue that continues to resonate with Scan readers is the impact of “skills reform” on the future of the TAFE system, with three posts on that issue making the top ten reads list in July. Posts dealing with the issue of university fee deregulation have also been attracting significant reader interest. Free creative careers seminar series. From radio to TV and music to photography: hear from experts who have made it in the industries they love. 23 July to 15 October : Melbourne Polytechnic, 144 High St Prahran. “Qualities of independence, originality, the faculty of rising to an occasion and loyalty to a ‘mate’ ” was how renowned historian Charles Bean described the Australian national character three years after the end of World War I. For Bean, the idolised spirit of the Anzacs born at Gallipoli and on the Western Front had become ingrained in the character of the whole nation. But what was Australia really like when the first Anzacs sailed to war? Cutting-edge audio-visual installation ACO VIRTUAL takes you there. Built using state-of-the-art technology, ACO VIRTUAL features projections of 13 musicians surrounding you on all sides, with the sound of each player coming from the direction of their projection. It’s like standing in the middle of the Orchestra during a concert. Immerse yourself in performances of music by Bach, Grieg, Smalley and Piazzolla or take charge of the band via a controller inside the installation. You can choose to spotlight one musician or many; listen to just the violins; or just the bass – the possibilities are endless. 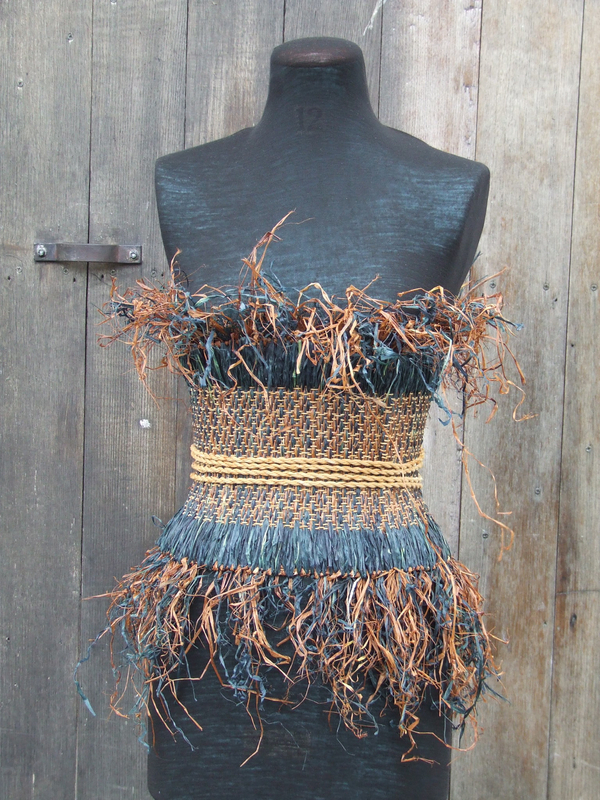 The installation is currently open to the public at the eMerge Gallery at James Cook University’s Townsville Campus. Admission is free. Against all the evidence, the Victorian government insists that, despite a few local difficulties, Victoria’s TAFE system is in fine fettle. 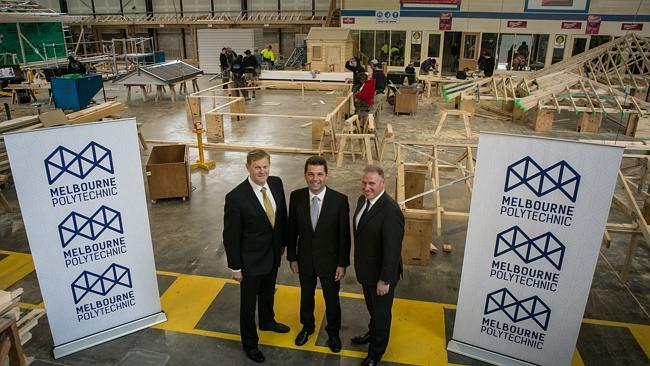 The Victorian minister recently told a conference the apparent troubles besetting TAFE are the invention of a “misinformed media”. 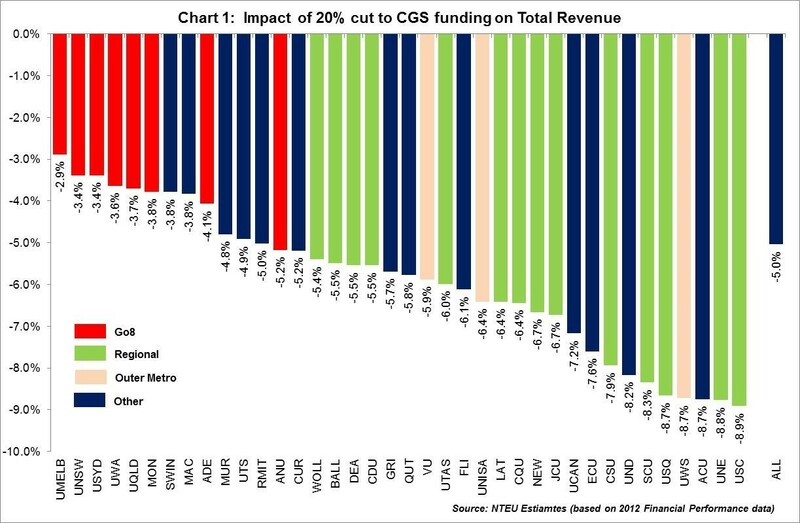 But according to the the State’s auditor-general, the troubles are very real: TAFEs are facing a “significant decline” in financial stability due, in part, to State Government funding cuts. 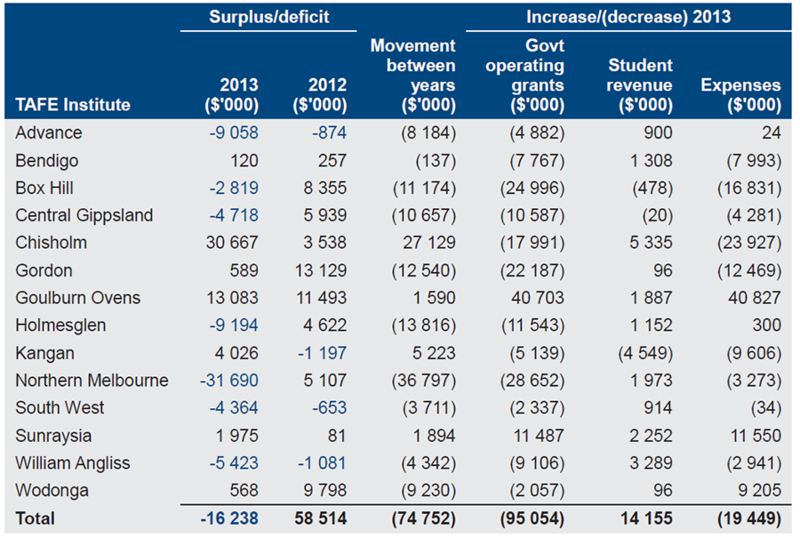 Net surplus/deficit by TAFE and changes in funding sources from 2012 to 2013. A report tabled in the Victorian Parliament found the state’s 14 TAFEs generated a net deficit of $16.2 million, a decrease of $74.8 million from the $58.6 million surplus in 2012. The results were affected by a decrease of $116.3 million (15% ) in government grants (comprising reductions of $95m in state operating grants and $14.5 m and $6,7m in state and commonwealth capital grants). The decrease was partially offset by an increase in student fee revenue and reduced costs. From 1 January 2013 the full impact of the previously announced changes to the funding model came into effect and most TAFEs took action to alleviate expected revenue shortfalls. As a result, the cost to students undertaking some vocational education and training courses increased, contributing to a decline in student participation. New student commencements were down in 2013 compared to 2012, while total student numbers also declined. TAFEs also reacted by reducing or changing course offerings. 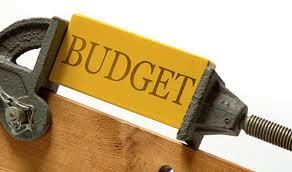 The sector also focused on reducing costs through staff redundancies. The full impact of action taken to reduce employee numbers should be realised over the next two years. Four TAFEs closed campuses between 2012 and 2013. 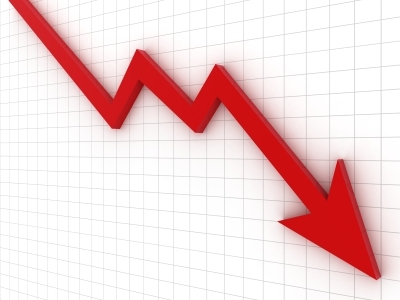 Government capital funding declined by 36%, and most TAFEs reduced ‘non-essential’ capital expenditure, resulting in substantially reduced capital expenditure across the sector in 2013. The auditor reports that these results suggest that many TAFEs have yet to effectively adapt to changes to the funding model announced in May 2012. The changes were designed to make vocational and education training funding more sustainable with a view to creating a sector characterised by sustainability, high quality and direct industry engagement (emphasis added for purposes of irony). The auditor-general found five TAFEs, – Advance, Central Gippsland, NMIT, South West and William Angliss – are considered to be at high risk financially. “This means that there are immediate or short-term financial challenges at these TAFEs that need to be addressed,” the report said. The report raises concerns about NMIT’s ability to continue as a going concern. NMIT had a net operating deficit of $31.7 million and the report said without remedial action it will have “substantial cash flow deficits” for the next two years. The department of education has agreed to assist NMIT to secure bridging finance of $16 million to assist with its solvency and restructuring. Other organisations, including Chisholm, Goulburn Ovens, Kangan and Sunraysia TAFEs reported improved financial results, in part because of staff redundancies, reduced costs and changed course offerings. “Early adoption of these initiatives has made these TAFEs more financially viable, and they are to be commended,” the auditor-general said. Between 2009 and 2013, total fees from domestic students increased by 125.2%. The increase was due to increased TAFE fees for some courses, partially offset by a decrease in domestic student numbers. New enrolments for domestic students decreased in 2013 to 196 500 (208 400 in 2012). International student fee revenue has fluctuated year on year, but overall has decreased by 26.4% over the five-year period. However, this revenue stream continued to be important to TAFEs. In 2013 it generated $92.2 million ($105.5 million in 2012), or 47.2 per cent of total student fee revenue for the year. Student fees from offshore operations comprised $33.7 million, or 36.6% of international student fee revenue ($40.7 million in 2012). Although they represent only around 5% of total student numbers, international students generate substantially higher revenue per student than do domestic students, and are an important factor in the ongoing viability of individual TAFEs and the sector. New international student enrolments increased to 7 400 in 2013 (6 500 in 2012). The auditor took a swipe at the education department, blaming its “lack of appropriate direction” for inconsistent financial reporting which made it difficult to compare TAFEs with each other or through the years. 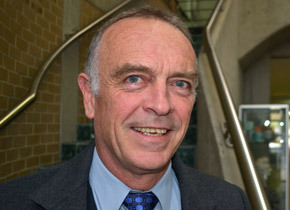 Opposition skills spokesman Steve Herbert said the government’s 2012 budget changes had accelerated TAFEs’ “financial free-fall”. Students have seen a drop of over $100m in state government operational funding to TAFE, as well as massive fee hikes, large-scale staff sackings and the outsourcing of teaching. But skills minister Nick Wakeling said the previous government had “bungled” its 2009 creation of an open training market. 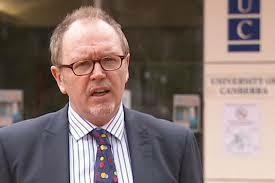 “Labor failed to provide any form of assistance to help TAFEs adjust,” he said. From radio to TV and music to photography: hear from experts who have made it in the industries they love. 23 July to 15 October : Melbourne Polytechnic, 144 High St Prahran. 4 July 2014 | The government has set out its deregulatory intentions for vocational training, signalling a shift away from “gateway control” to “responsive regulation”. Speaking at a skills summit organised by the Australian Council of Private Education and Training and the Australian Chamber of Commerce and Industry, industry minister Ian Macfarlane said the government had “revisited” the work of the now abolished National Skills Standards Council (NSCC) and released new draft standards for training providers and regulators. 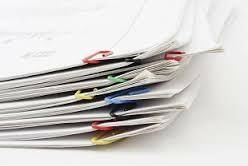 The proposed standards dump what the minister described as” several of the more contentious reforms” proposed by the former NSSC, notably measures that would have strengthened Registered Training Organisation (RTO) entry (“gateway”) standards, including a change from registered training organisation to licensed training organisation. The proposed requirement for all RTOs to have an “Accountable Education Officer” has also been removed.. …..[ MORE ]…. 4 Jly 2014 | Analysis by Leesa Wheelahan of recent VET statistics shows that TAFE’s share of publicly funded in Australia students is now 55.6%. In Victoria TAFE’s share of publicly funded students has fallen to 37.4%, while in South Australia it has fallen to 52.3%. Private providers now teach the majority of students in Victoria (50.5%), and they teach 44% of publicly funded students in South Australia. 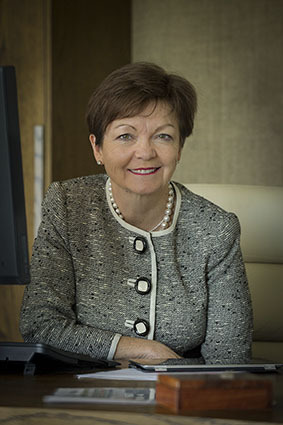 Wheelahan concludes that TAFE is “fast becoming a residual provider, left with teaching what the private providers don’t want to or can’t teach….It is forcing TAFE to be just like a private provider, with the narrow concerns of a private provider.”…..[ MORE ]…. 4 July 2014 | La Trobe University is planning to cut about 69 academic positions in its business, economic and law faculty with economics, accounting, management and marketing the worst hit. Academic staff in economics will be cut by almost two-thirds to just 10 under a proposed restructure circulated to staff ……[ MORE ]…. 4 July 2014 | Northern Melbourne Institute of TAFE (NMIT), one of Victoria’s biggest TAFEs will cut up to 170 teaching and administrative jobs, after reporting a loss of nearly $30 million and a fall in student enrolments by more than 5000 in 2013. NMIT’s interim chief executive Ron Gauci said he had been briefing staff on the changes He said the range of redundancies, between 150 and 170, included positions that had already been cut this year…..[ MORE ]…. Higher education outside universities: a better option? 3 July 2014 | The likely extension of commonwealth student subsidies to non-university providers portends big changes for the higher education sector. Higher education provision outside universities is likely to increase significantly in the future, as a result of the government accepting a recommendation of the review of the demand driven funding system to expand eligibility for government-supported tuition subsidies, should the measure pass the Senate. In this panel discussion chaired by the Grattan Institute’s Andrew Norton, a member of the review panel, the nature of the non-university higher education sector, the implications for it and its students of receiving Commonwealth tuition subsidies, and the consequences for the broader higher education system are explored. Other panel members are Mary Faraone (Holmesglen Institute), Jeannie Rea (National Tertiary Education Union) and George Brown (Study Group Australasia). 3 July 2014 | The Scan has long been a proponent of “teaching only universities” (see One size does not fit all unis). 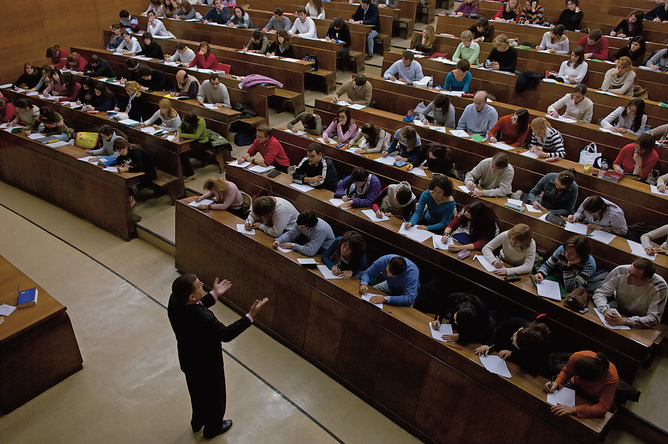 In this piece in The Conversation, Gavin Moodie observes that there is no reason in principle, practice nor historical precedent to champion or oppose teaching only universities. But were the research requirement of universities removed from the higher education threshold standards he doesn’t expect any current Australian university to relinquish its research role. Rightly or wrongly, he writes, research has become so embedded in universities’ ethos and activities since the 1960s that it is central to all universities and to most academics’ conception of themselves as universities and as university academics. 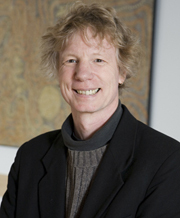 Greg Craven, vice-chancellor of Australian Catholic University, argues that teaching only institutions would not be universities as we know them (no, they would not be, which is the point) and would impoverish students’ educational experience (why would being exposed to good or excellent teaching and scholarship impoverish a student??). With higher education changes meaning universities will soon be looking for ways to cut costs, many have been wondering if universities will give up on research to focus on where the money is – teaching students. 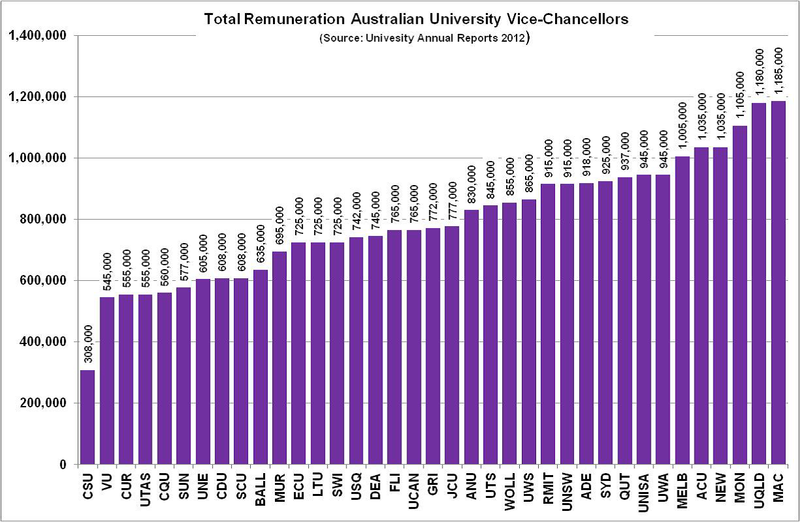 Teaching-only universities have long been contentious in Australia. Various people, interests and arguments promote teaching only universities, while other bodies and arguments support the Australian status quo. Do universities have to do research? In Australia, the higher education threshold standards restrict the title of university to institutions which conduct research and offer research masters and doctorates in at least three broad fields of study. The threshold standards are a regulation that may be changed by the government, if it is allowed by both houses of federal parliament. Australia is unusual in making research a condition of designation as a university. Most institutions accepted as universities worldwide conduct no research, such as many universities in Africa, Asia and Latin America. Requirements differ across the OECD. Aotearoa (New Zealand) and Massachusetts in the US make research a condition of designation as a university, but England and California do not. All universities in Ontario in Canada conduct research, but British Columbia has a category of teaching-only universities which were formerly community colleges before upgrading as university colleges and then as universities. Research was established as an institutional role of universities relatively recently. Research has long been a personal activity of scholars, some of whom were located in universities, but it did not emerge as an institutional role until the 19th century. Even so, a research role for universities was rejected by Cardinal Newman in his famous lectures on The Idea of a University as late as 1853. Research has been an institutional role of universities for only about one-fifth of their history since the establishment of the first European universities in the 11th and 12th centuries. The 2014 TDA National Conference will be held in Sydney at the Sheraton on the Park from 31 August – 2 September. Earlybird and group registration discounts close on 7 July. In his book Making the Modern World, Vaclav Smil argues that the most important man-made material is concrete, both in terms of the amount we produce each year and the total mass we’ve laid down. Concrete is the foundation (literally) for the massive expansion of urban areas of the past several decades, which has been a big factor in cutting the rate of extreme poverty in half since 1990. 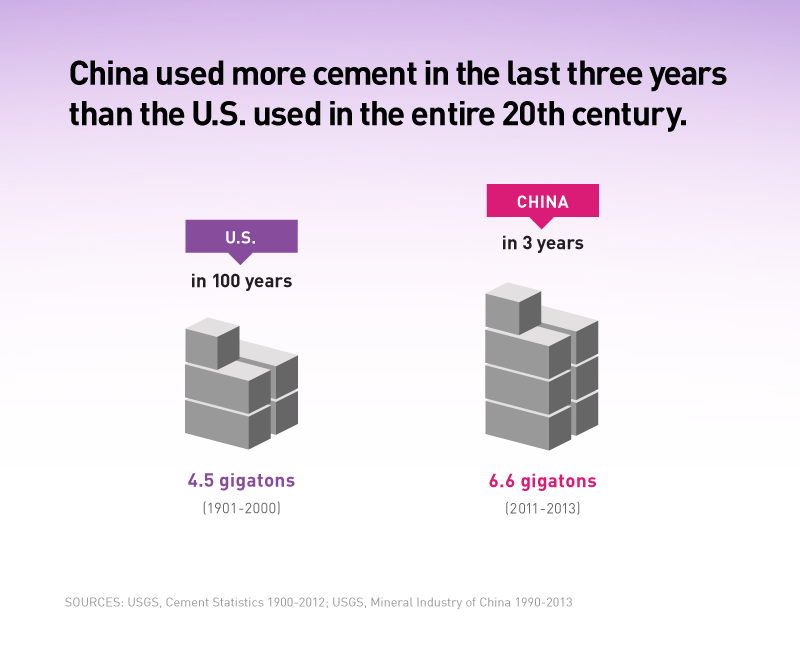 In 1950, the world made roughly as much steel as cement (a key ingredient in concrete); by 2010, steel production had grown by a factor of 8, but cement had gone up by a factor of 25.